Did that hot dog you enjoyed at the picnic or the ball game eventually going to give you cancer? One vegan advocacy group says it has the potential to cause the dreaded disease, and is suing to get warning labels on hot dog packages. Is this a good thing? Is it someone who knows better than us looking out for our health and safety? Or is it yet another case of unwanted interference in our lives? A group called Cancer Project filed a lawsuit yesterday in New Jersey, demanding that labels warning of the cancer risks be placed on packages of frankfurters sold in the Garden State. Cancer project president Neal Barnard argues, "Just as tobacco causes lung cancer, processed meats are linked to colon cancer. Companies that sell hot dogs are well aware of the danger, and their customers deserve the same information." In the lawsuit, the Cancer Project cites the role of nitrites, preservatives used in cured and processed meats such as hot dogs, in the development of cancer-forming agents. During digestion, nitrites break down into nitrosamines and other N-nitroso compounds that are considered carcinogens. Studies conflict as to whether processed meats cause cancer, and whether it&apos;s the nitrites or other factors such as high fat content that might cause damage. 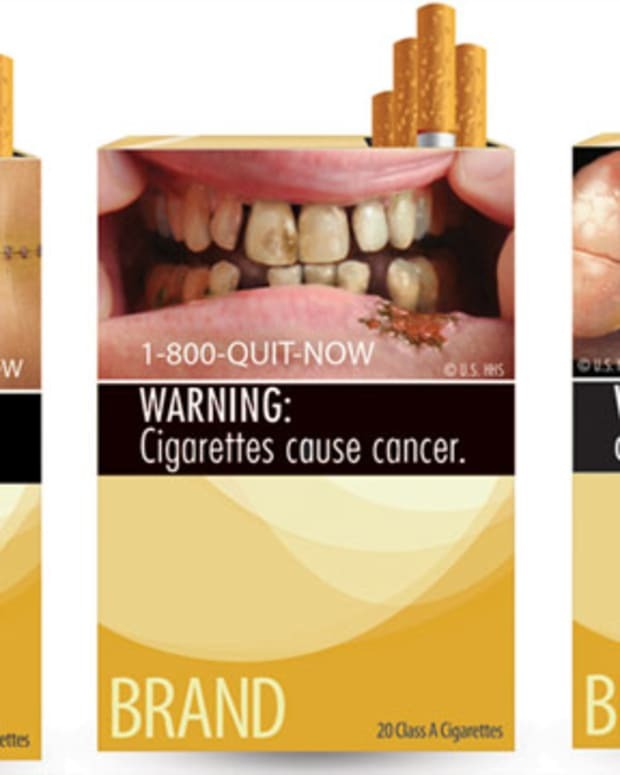 The lawsuit acknowledges the debate, but lawyers write that doesn&apos;t negate the need for warning labels: "This situation is similar to the link between the smoking of tobacco products and lung cancer: While all the molecular events linking the smoking of tobacco to the development of lung cancer are not known, the link cannot be disputed." This is all nonsense, according to Kraft spokesperson Sydney Linder. Kraft makes Oscar Mayer weiners, and is one of the defendants in the lawsuit: "These proposals are unfounded. Hot dogs have been enjoyed by consumers for more than 100 years." Indeed, nutrition experts say moderation is the key. 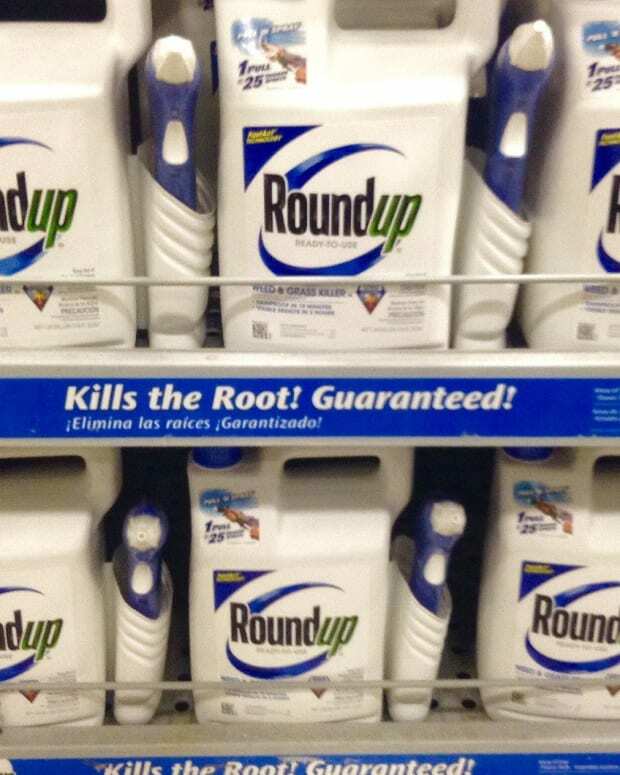 Keith-Thomas Ayoob, a nutritionist at the Albert Einstein College of Medicine in New York: "There is speculation that nitrosamines can increase cancer risk when consumed in large amounts and frequently. Occasionally should cause no worry. Michael Jacobson, executive director of the Center for Science in the Public Interest echoed that when he said, "Eating hot dogs occasionally is not by itself worrisome." 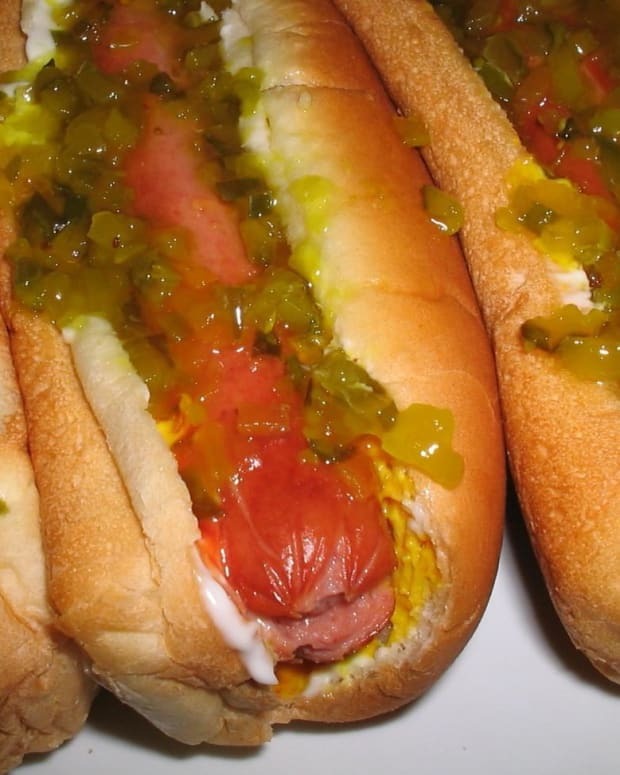 Nutrition experts said requiring warning labels on hot dogs would not have much effect on public health. University of Southern California nutrition expert Roger Clemens told the Los Angeles Times, "If one were to call for a &apos;black label&apos; on frankfurters, where should the warning label end? If we were to evaluate each food for its naturally occurring toxins and eliminate that food, then our food plate would be empty." "(It&apos;s) crazy," said Josh Urdang. "It wouldn&apos;t change how many hot dogs I eat. Not at all." Joe Di Lauro called it "overpolicing. . . . At what point do you stop breaking things down? Unless we&apos;re going to put a warning label on every single food and say what&apos;s bad in it." And Susan Thatcher summed it up with this: "Vegans complaining about hot dogs is like the Amish complaining about gas prices." Cell Phone Warning Labels in San Francisco?